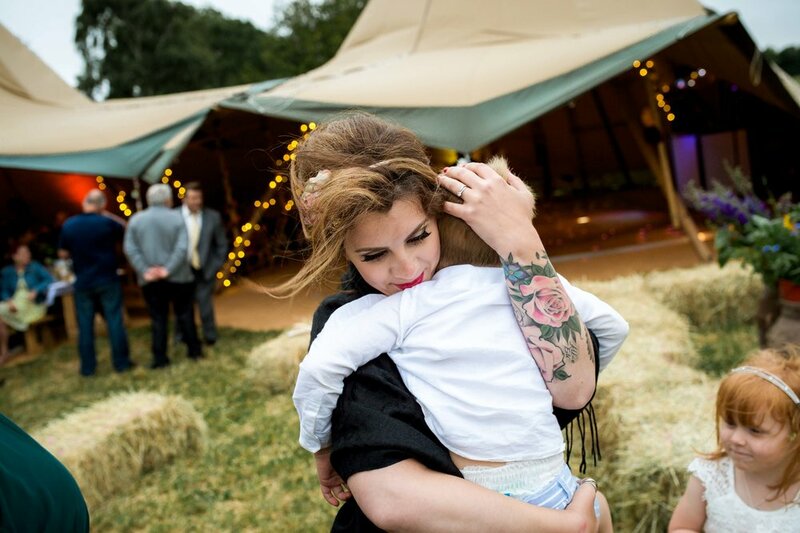 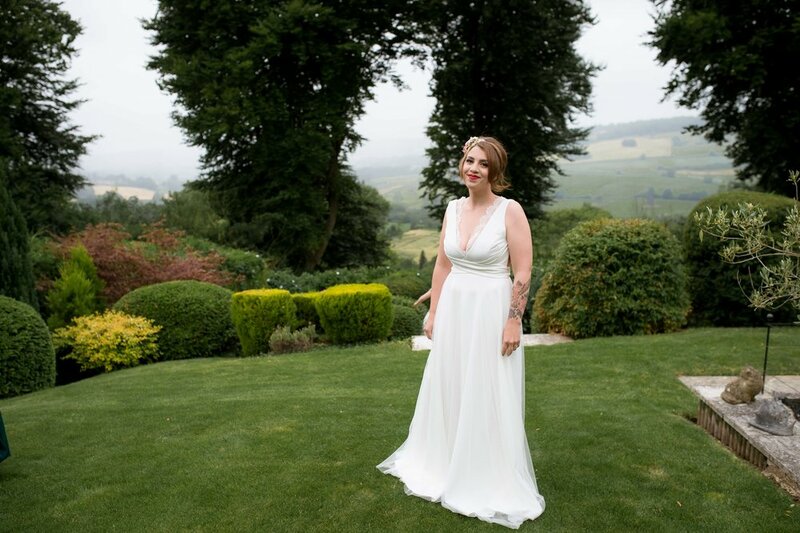 A Beautiful wedding in Wiltshire. 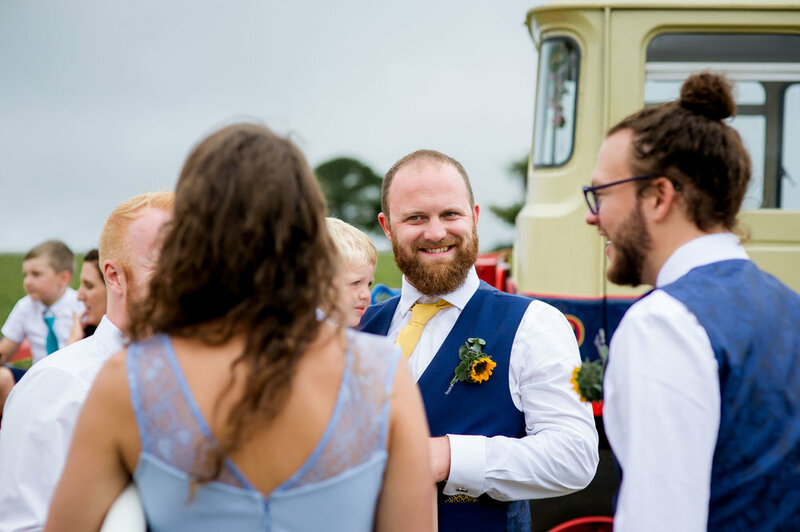 What a simply gorgeous wedding day this was, the wedding location was at Stacey’s parents at Prospect Farm in Corsham, deep in the Wiltshire countryside. 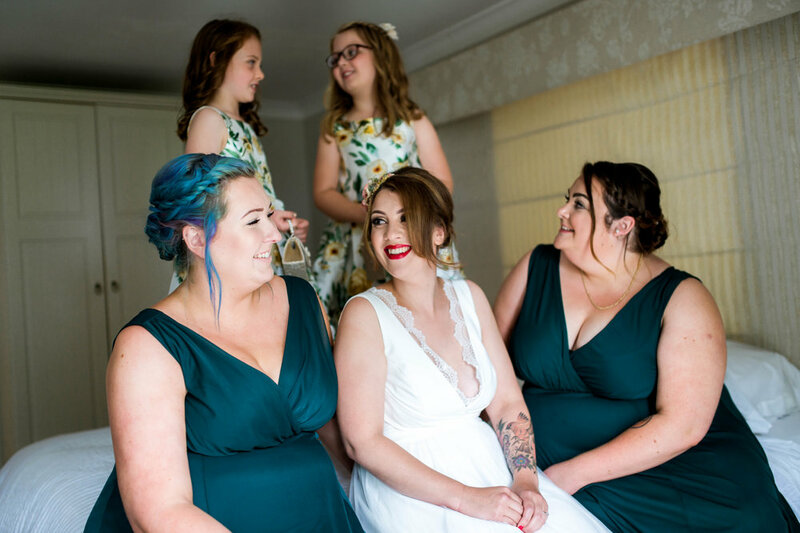 I always like to start the day with visiting the Bride and the girls as they all get ready, this allows everyone to get used to me. 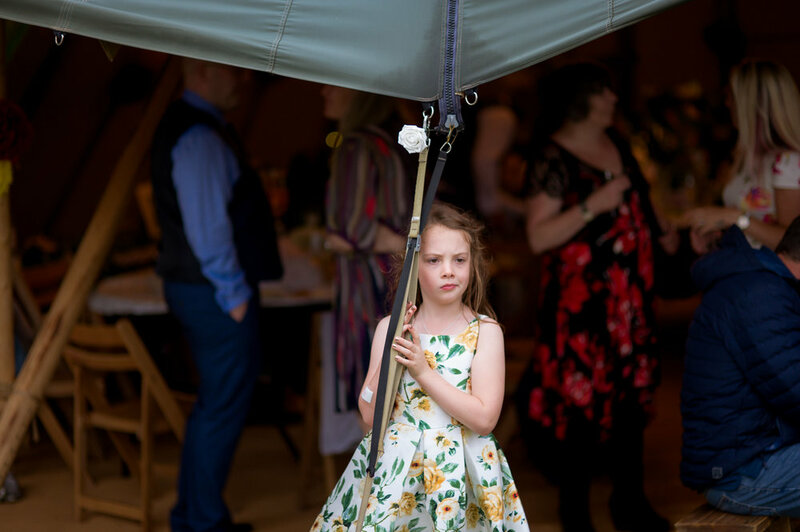 The rain popped in and out but we managed to grab a few candids and impromptu groups with the lovely bridesmaids and beautiful flower girls. 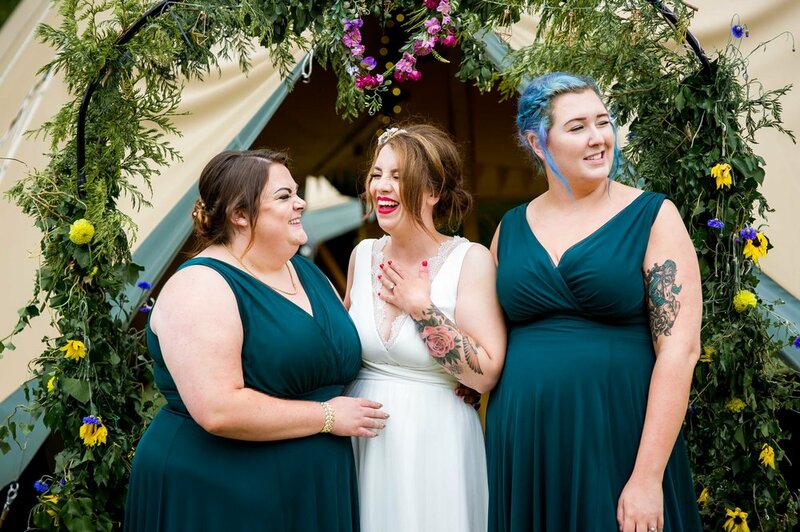 Stacey looked amazing and was just so chilled. 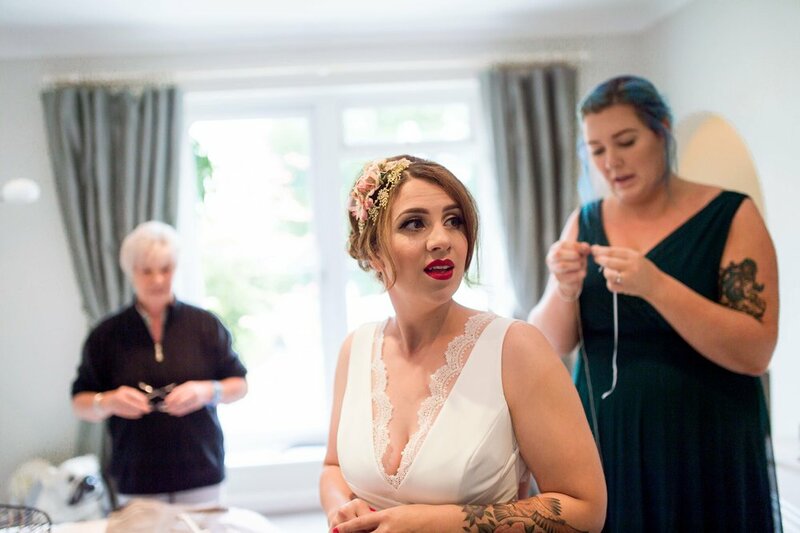 I left as the girls were making a few last minute adjustments to Stacey’s dress to prevent any unnecessary revealing!!!!! 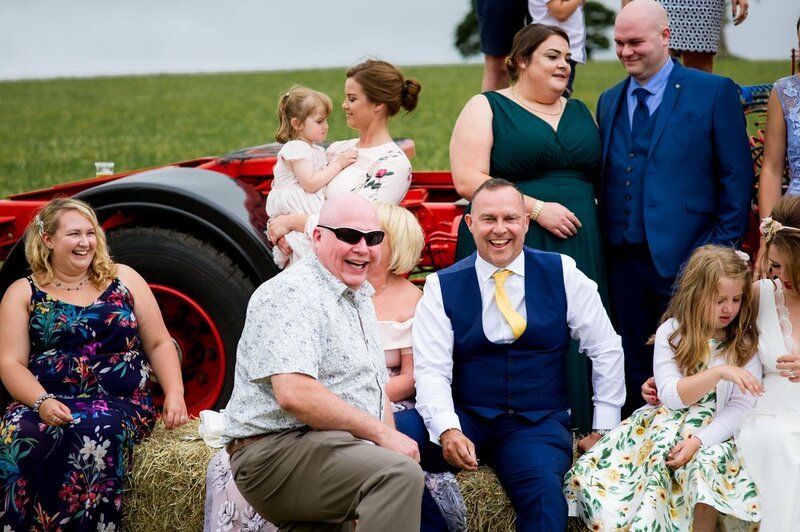 I managed to see Stacey’s Dad arrive in the monster truck to pick Stacey up and then it was a quick zoom to Prospect Farm. 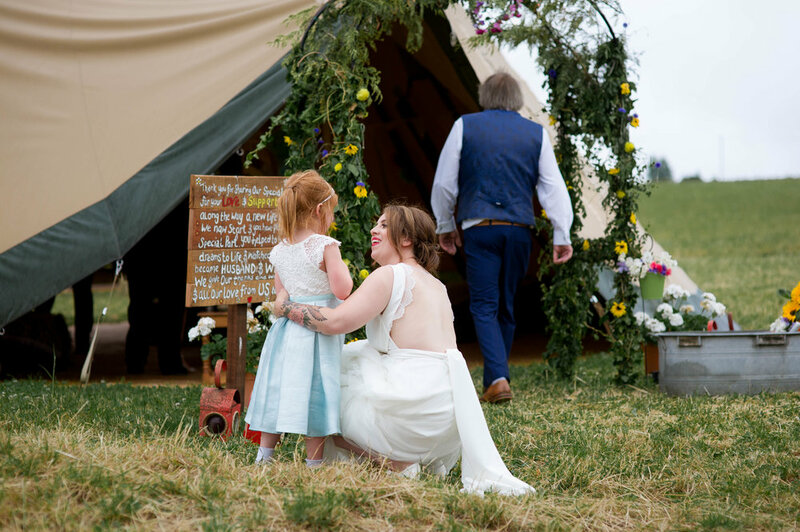 Everything was set out just beautifully and i could tell team Stacey had done lots of work getting everything ready with lots of personal touches. 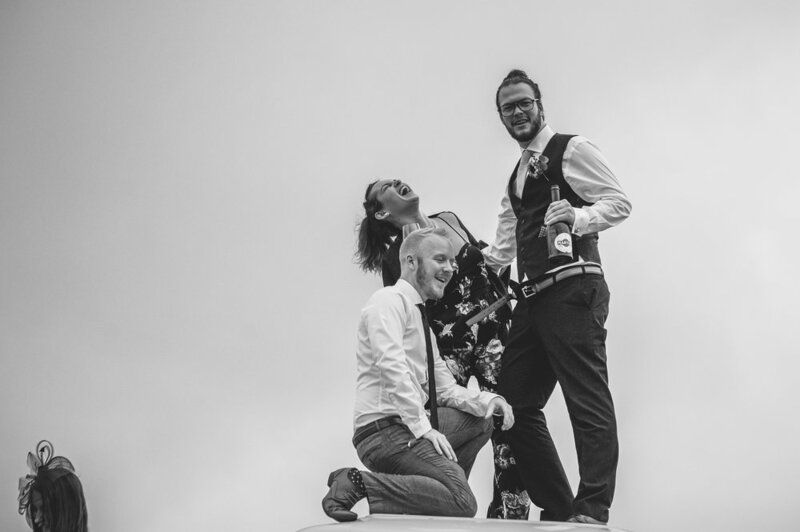 From there the day went by just so quickly and was also so much fun! 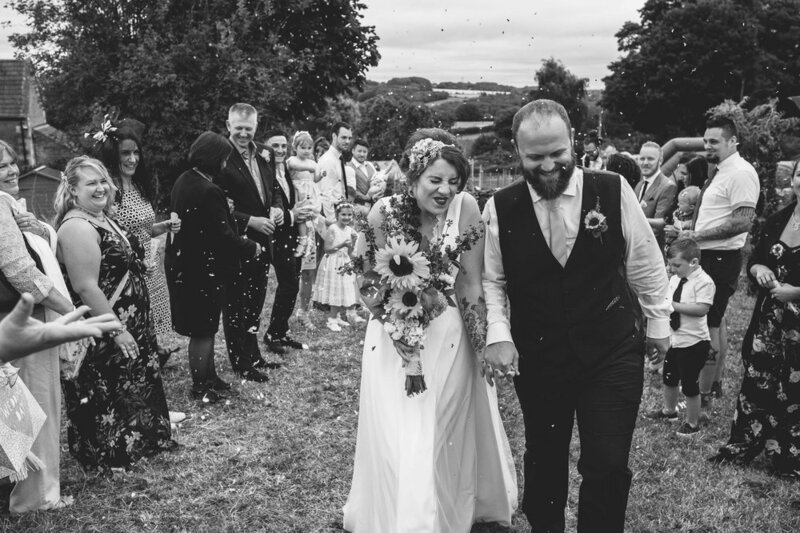 Key highlights and memorable moments!! 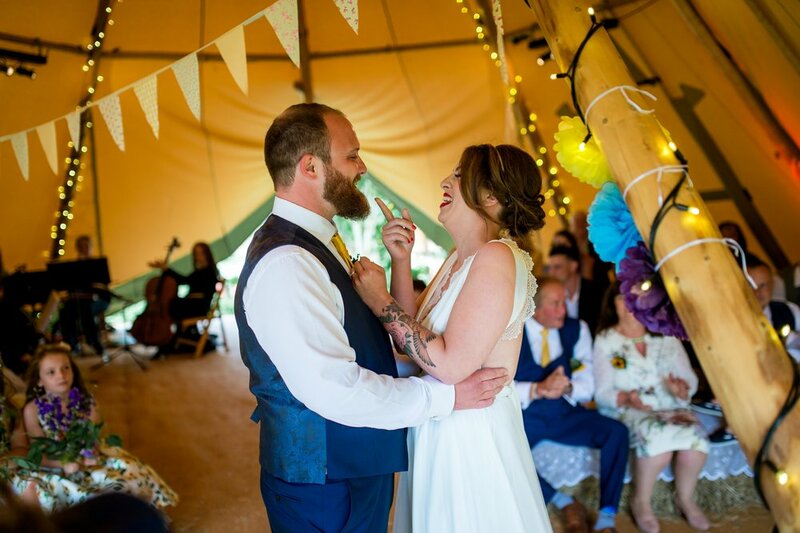 The ceremony - Just lovely! 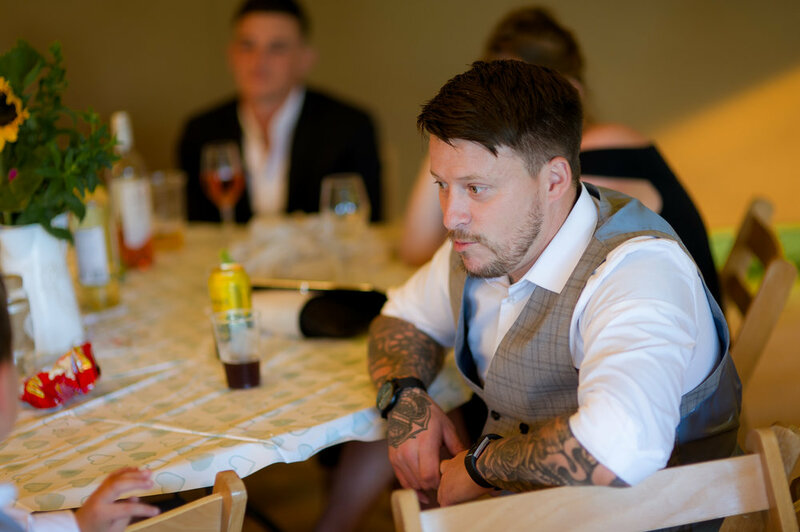 Afternoon tea - I loved the vintage feel of the meal…. 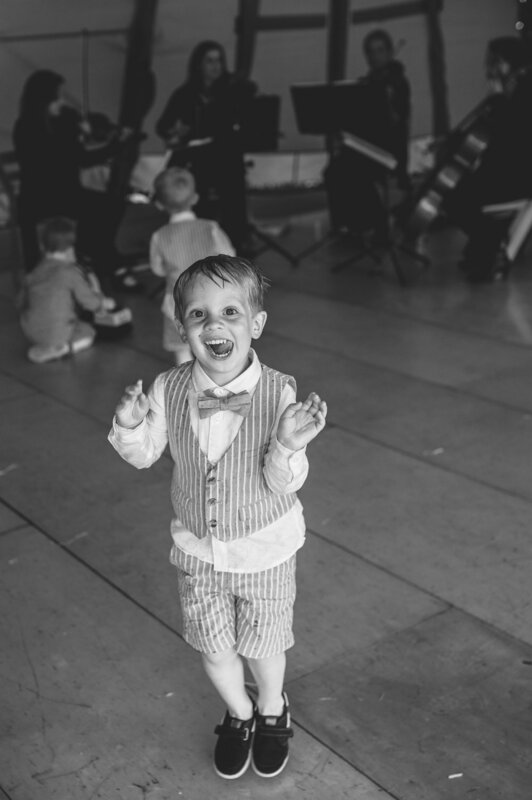 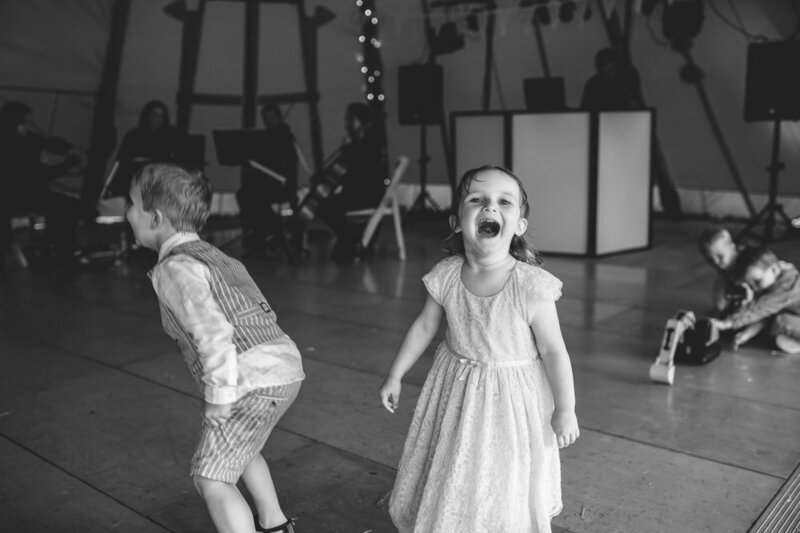 Speeches - Oh how funny and adorable! 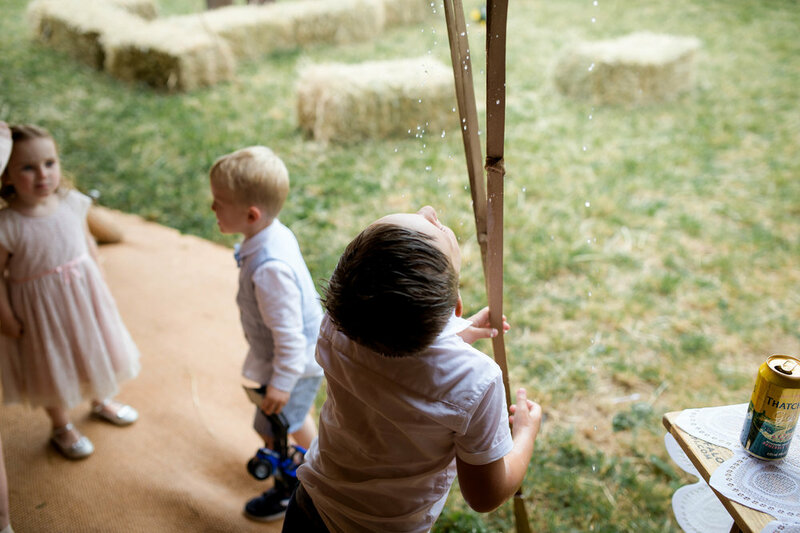 Lots of little children running around and enjoying them selves - including jumping in the rain and drinking rain water from the tent…. 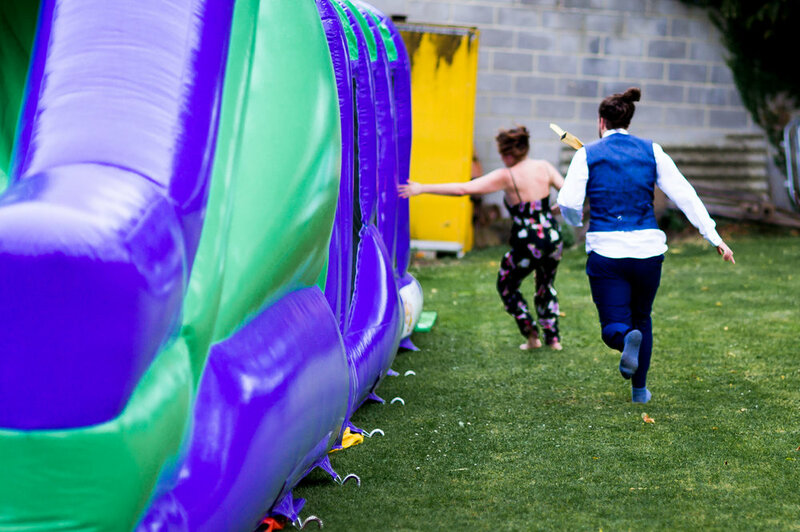 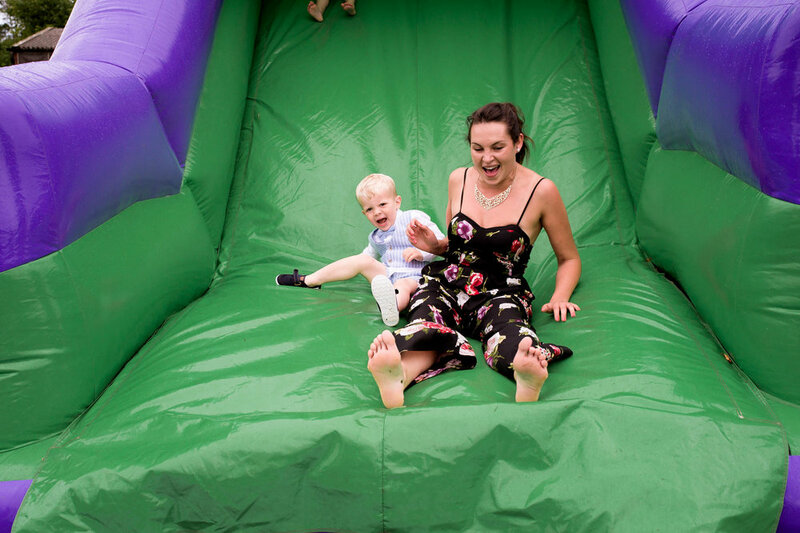 Some very competitive adults on the children’s inflatable castle! 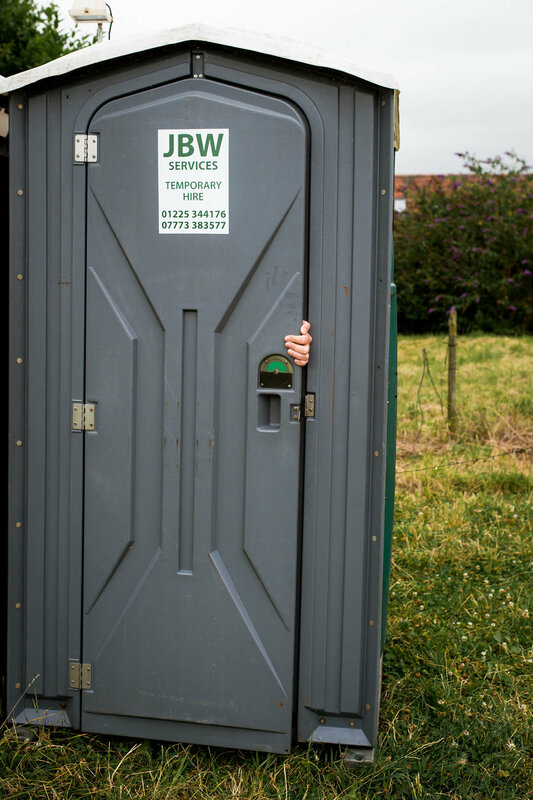 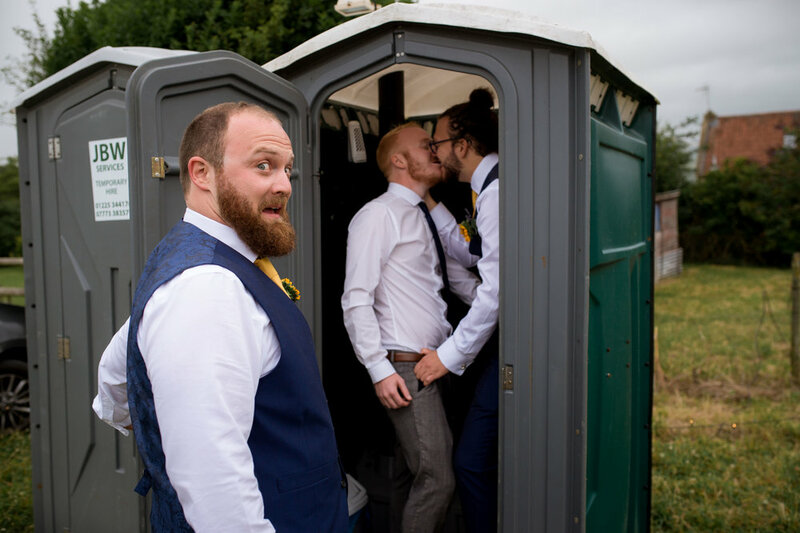 And then there was the portaloo incident…Just so funny!!!!! 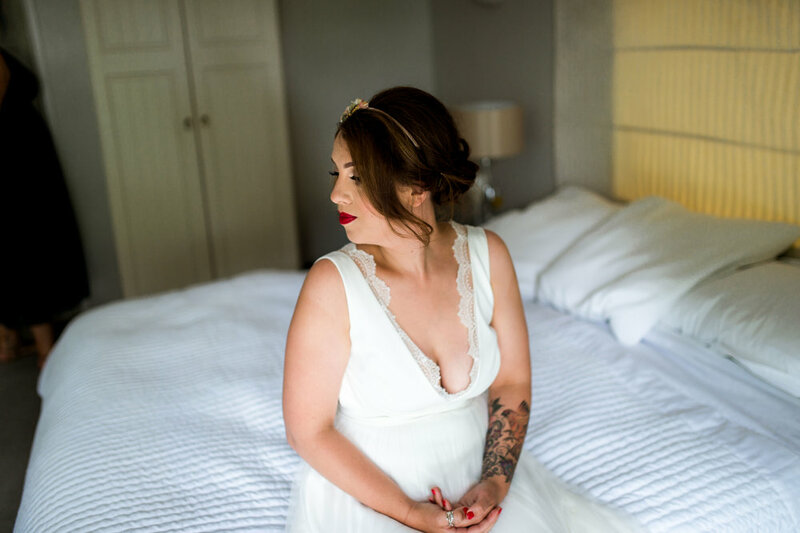 We finished the day off with some gorgeous relaxed shots with Stacey and Dan. 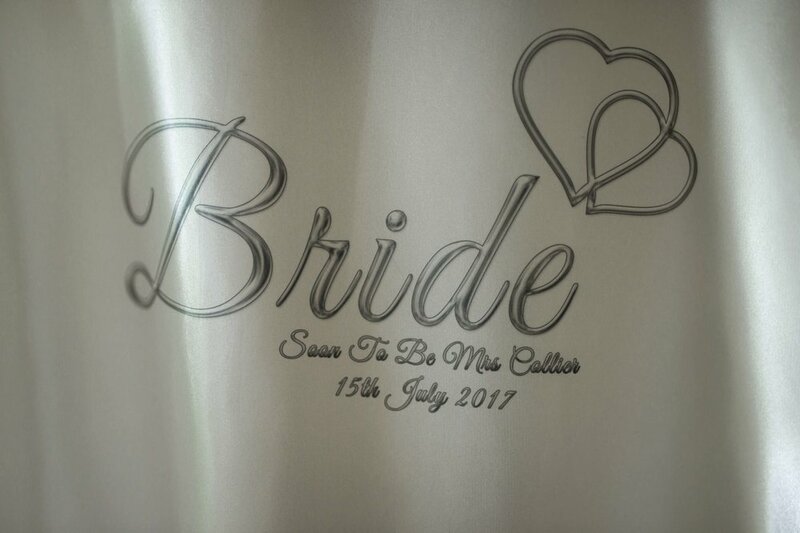 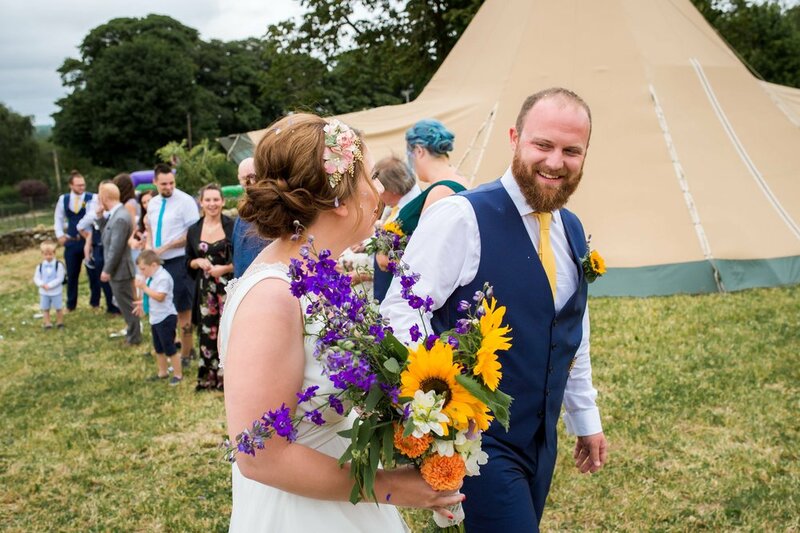 A massive thank you to Stacey and Dan who asked for nothing and were the perfect Bride and Groom, you were just so chilled out which made my job so easy. 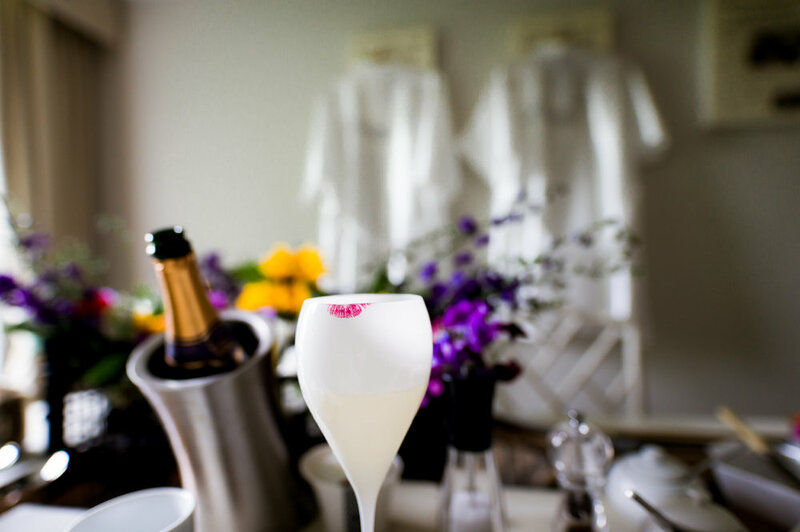 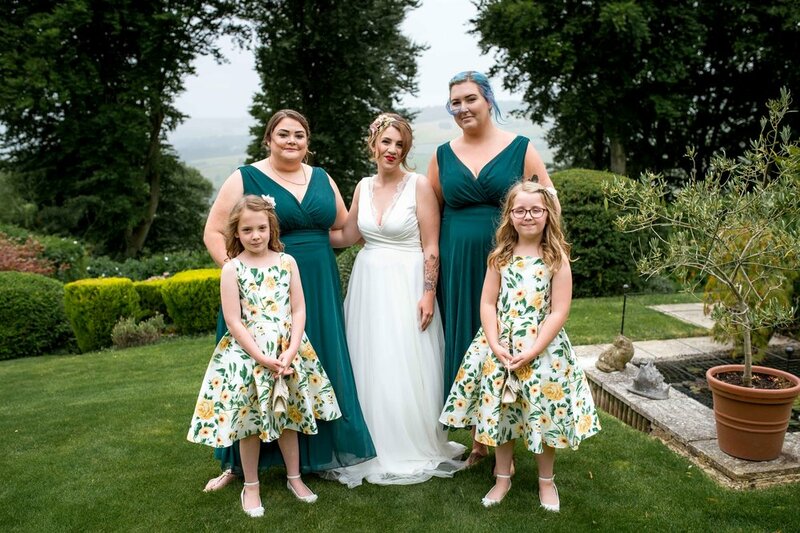 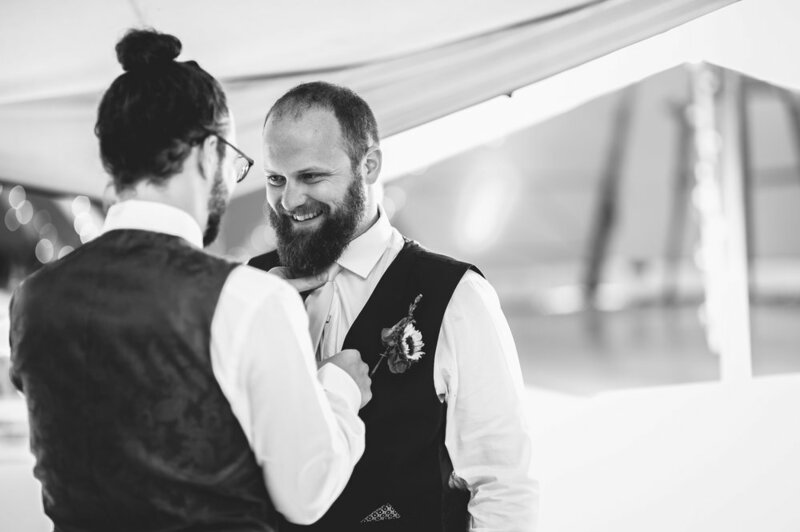 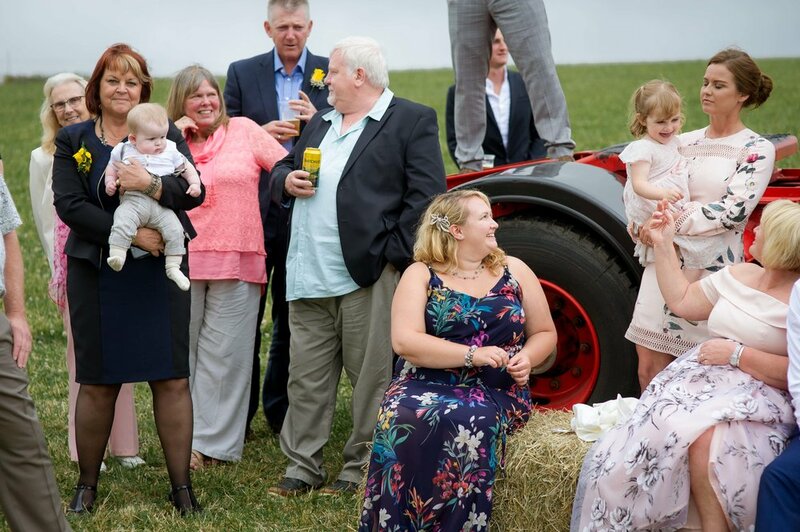 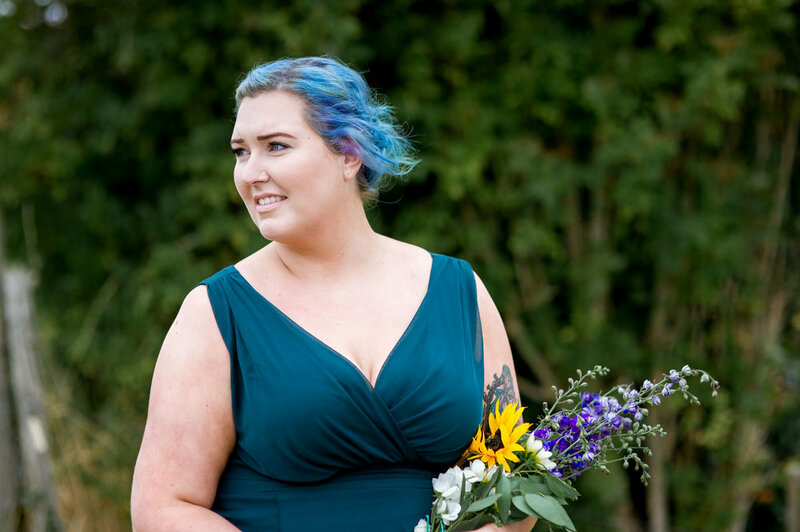 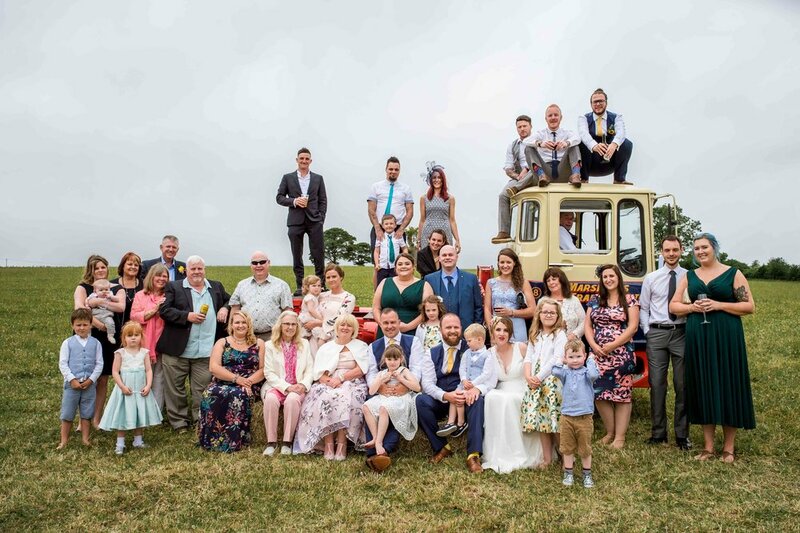 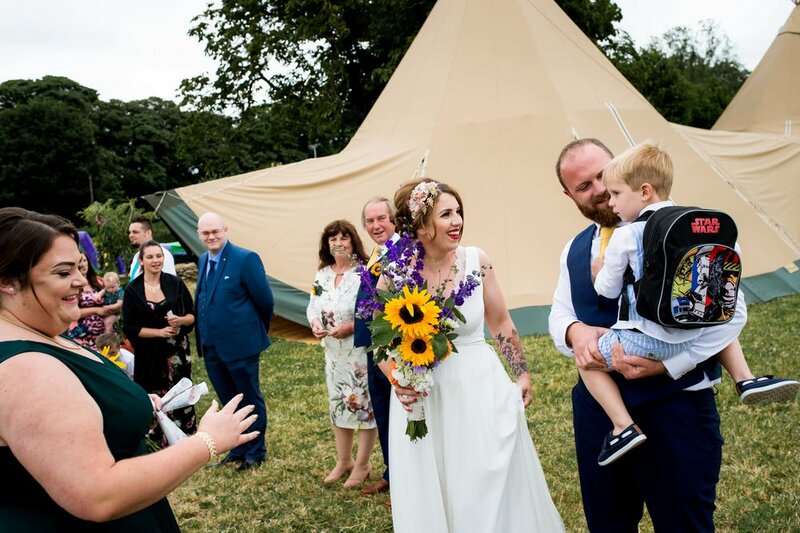 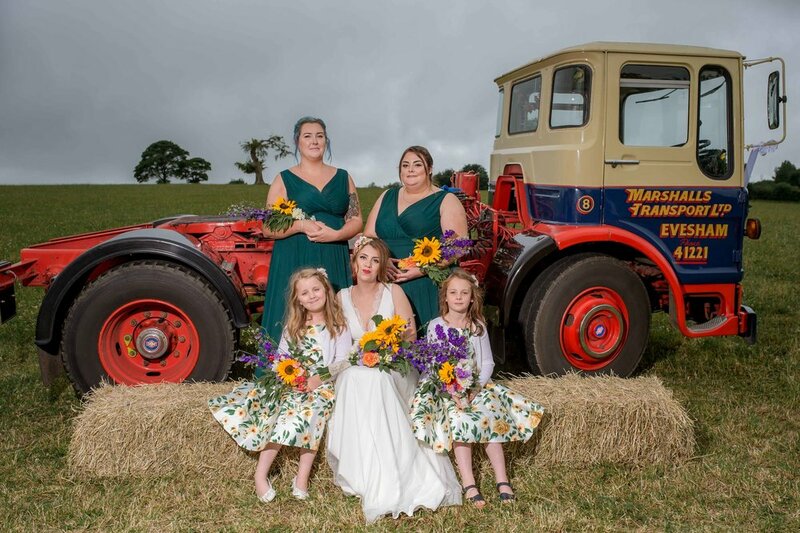 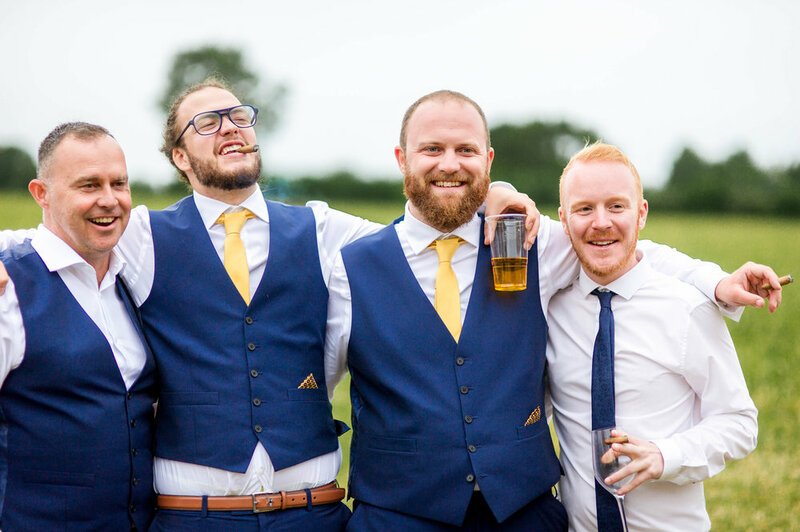 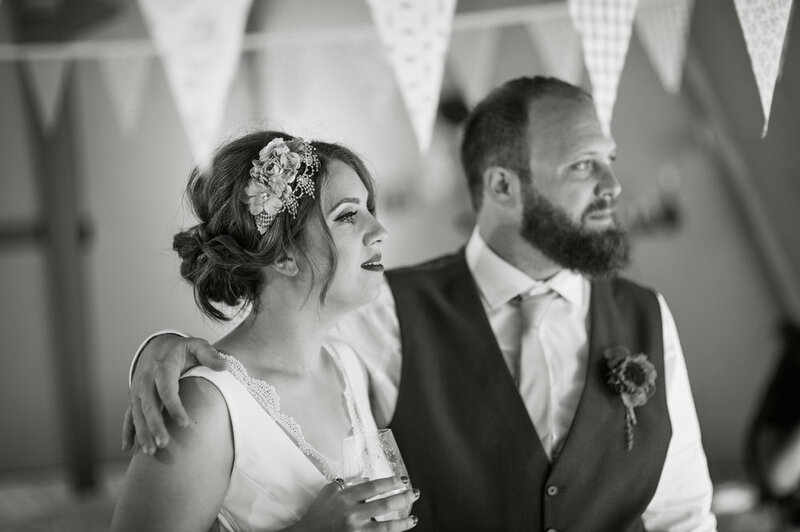 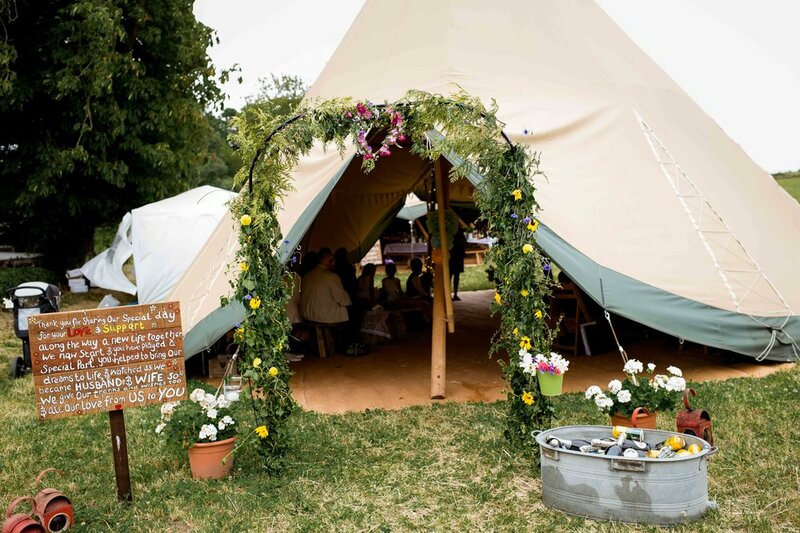 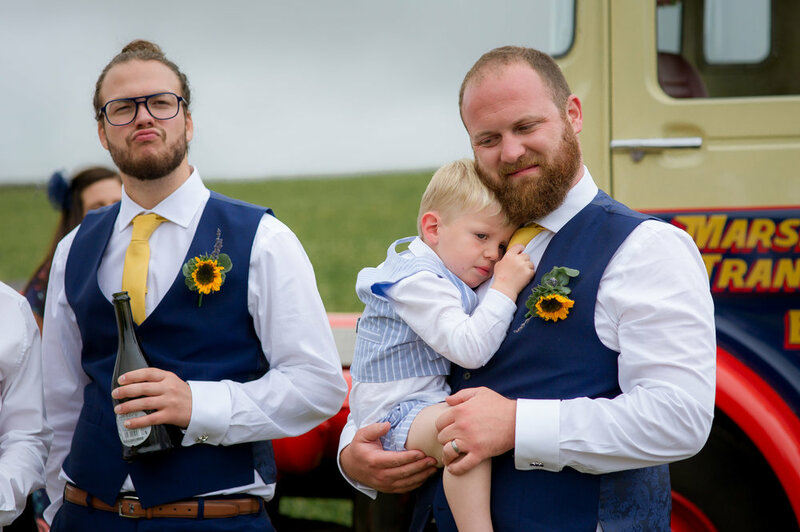 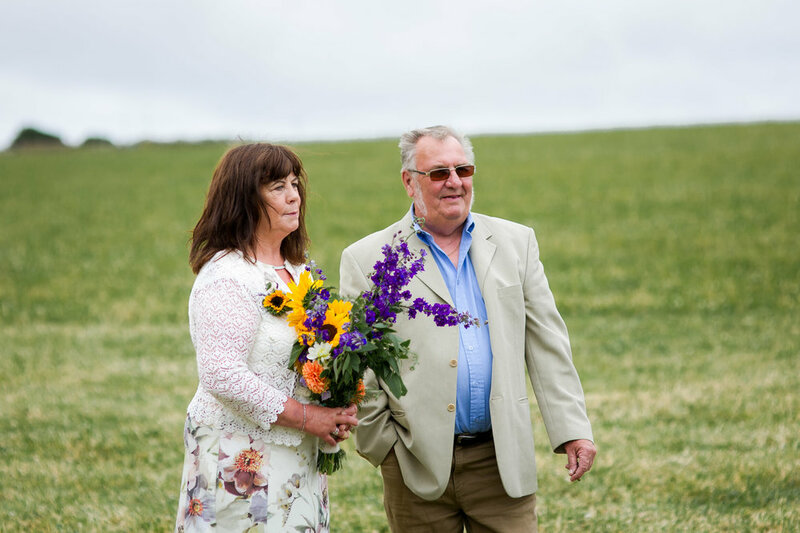 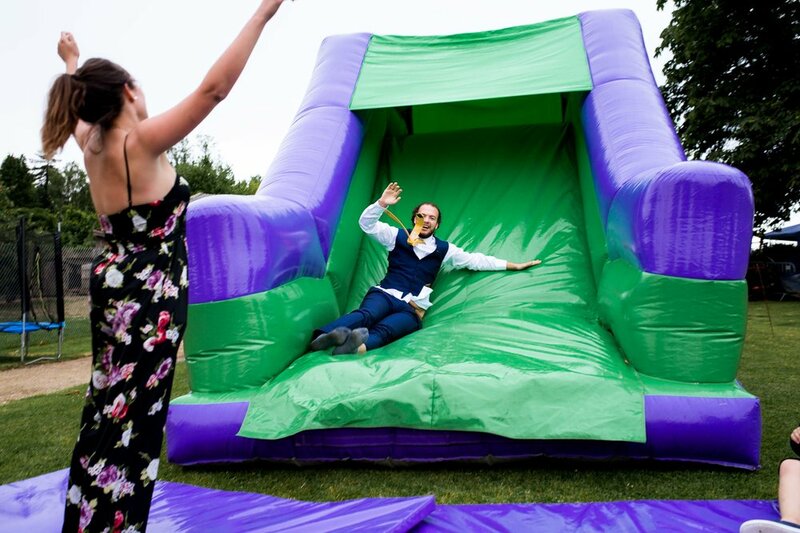 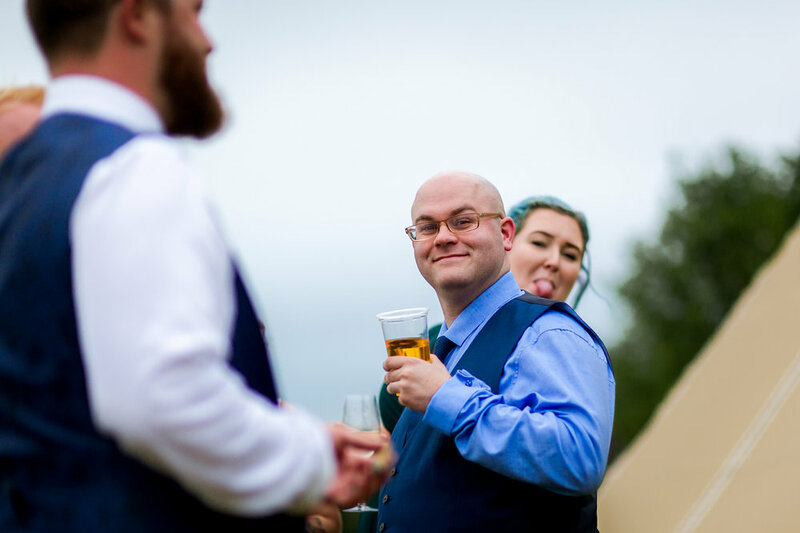 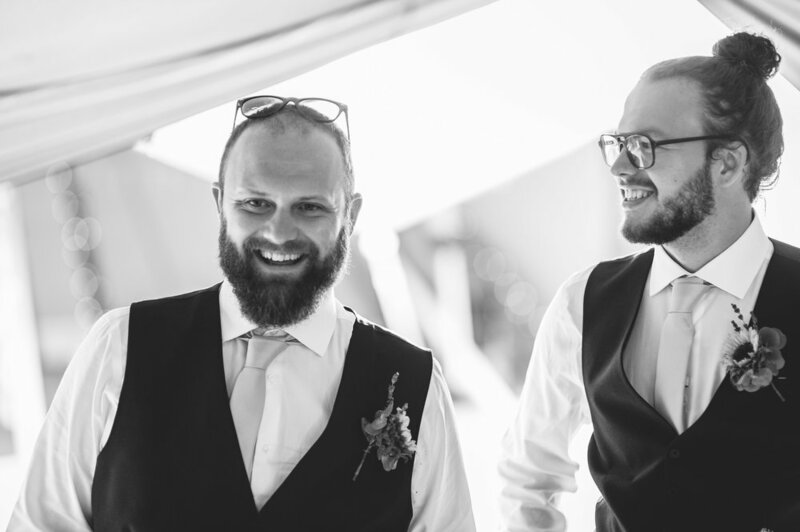 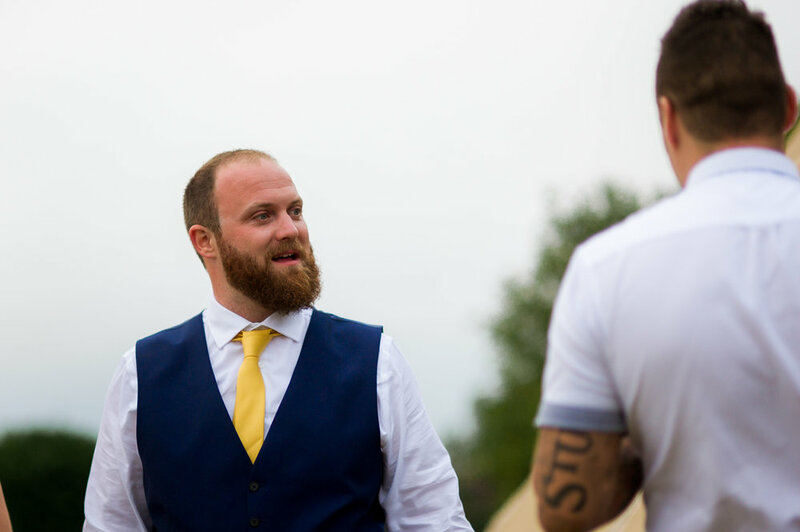 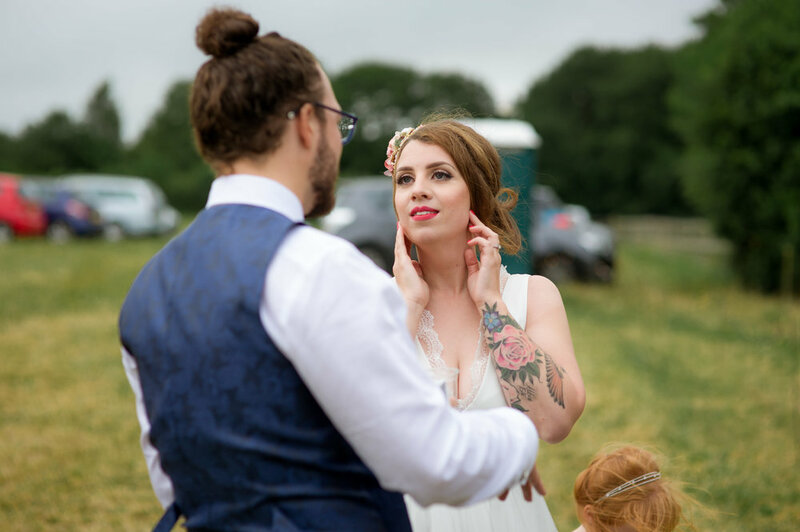 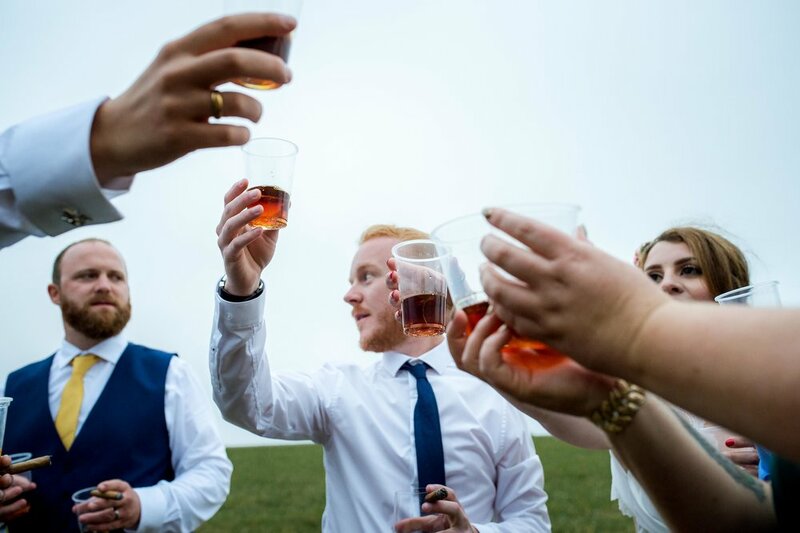 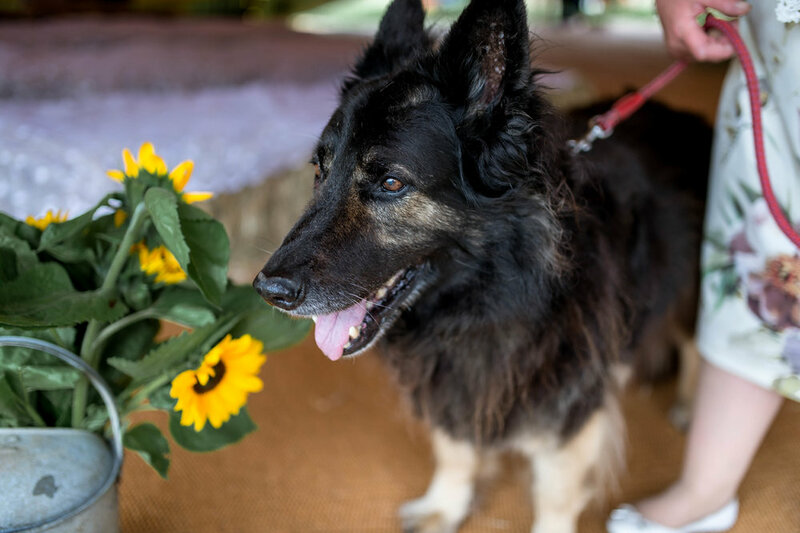 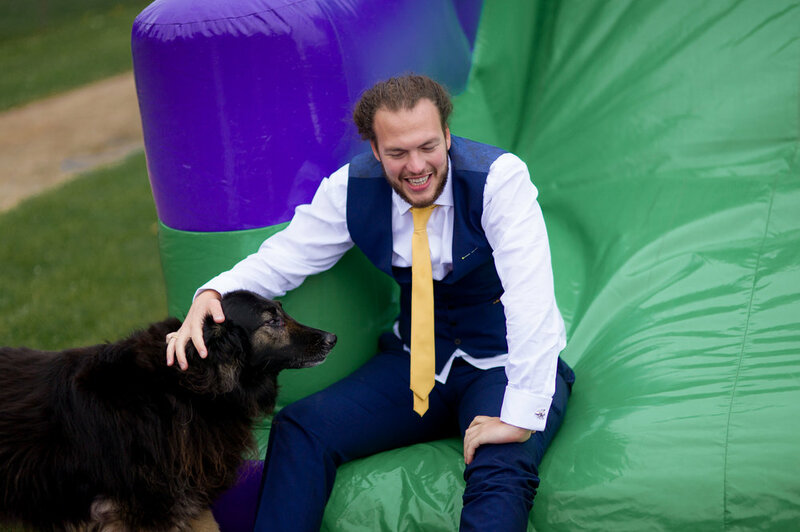 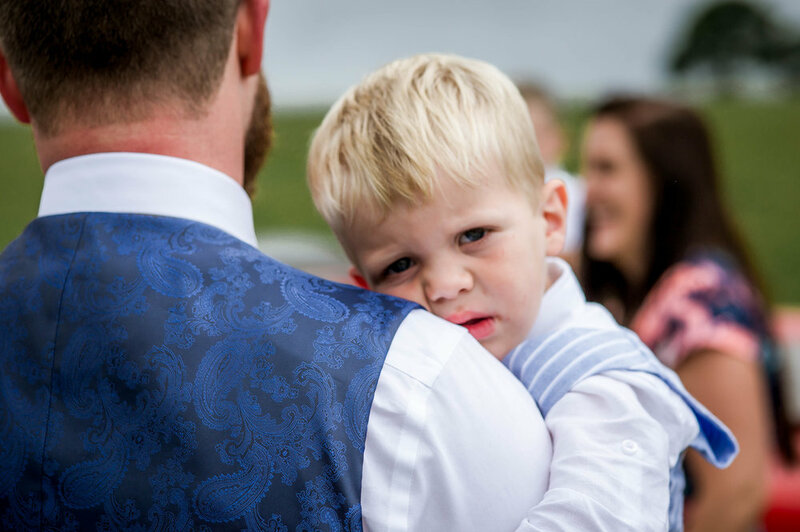 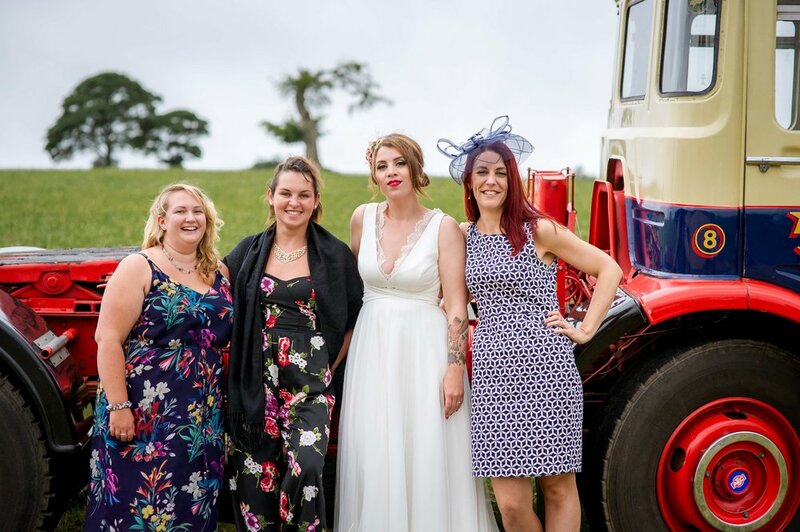 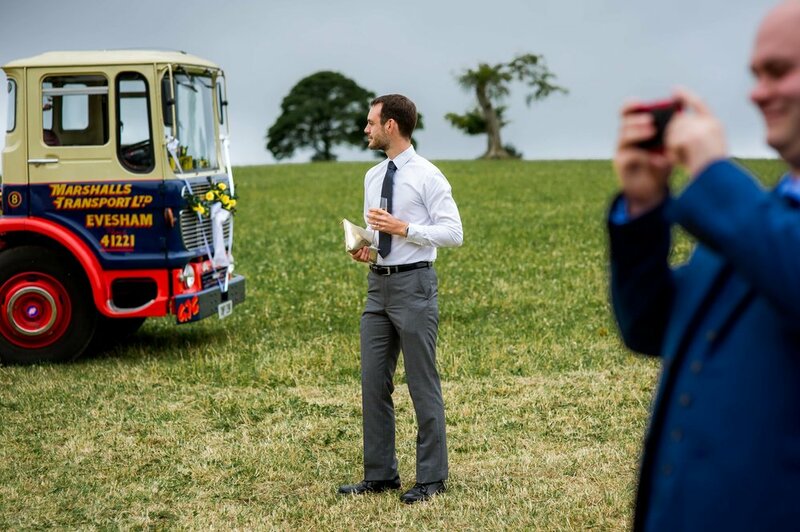 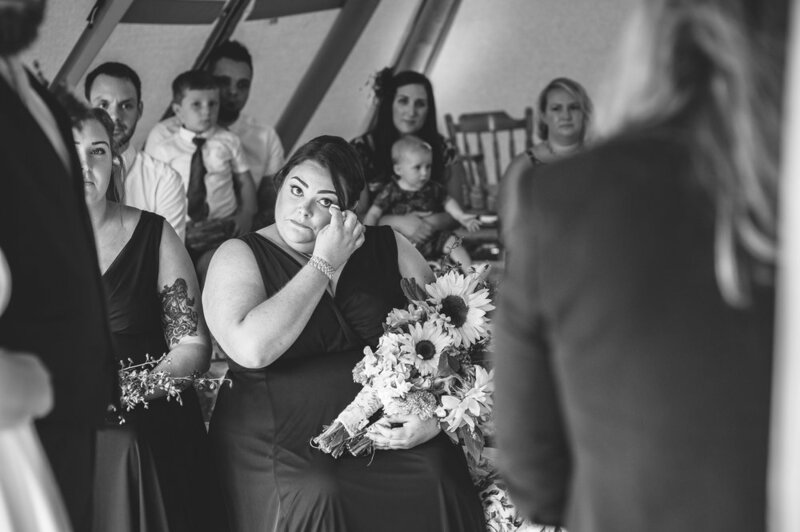 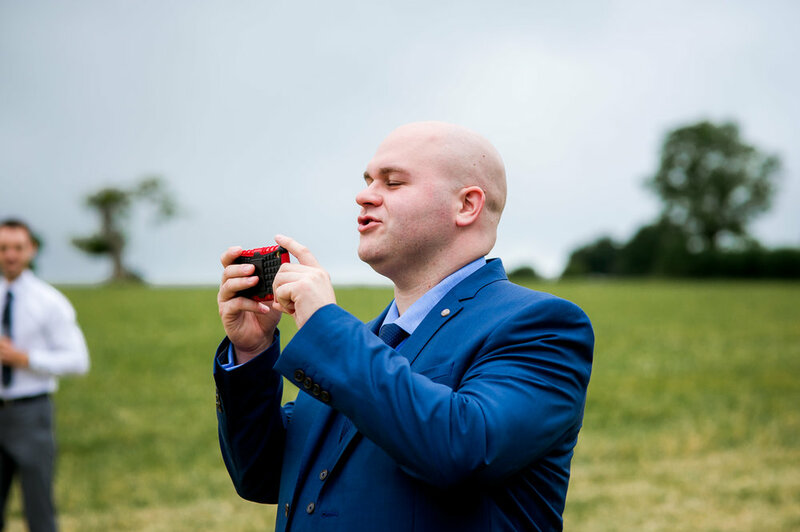 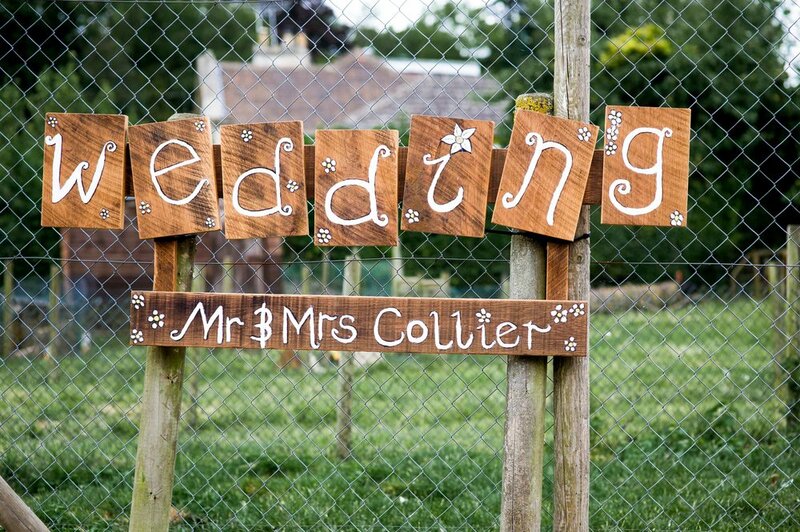 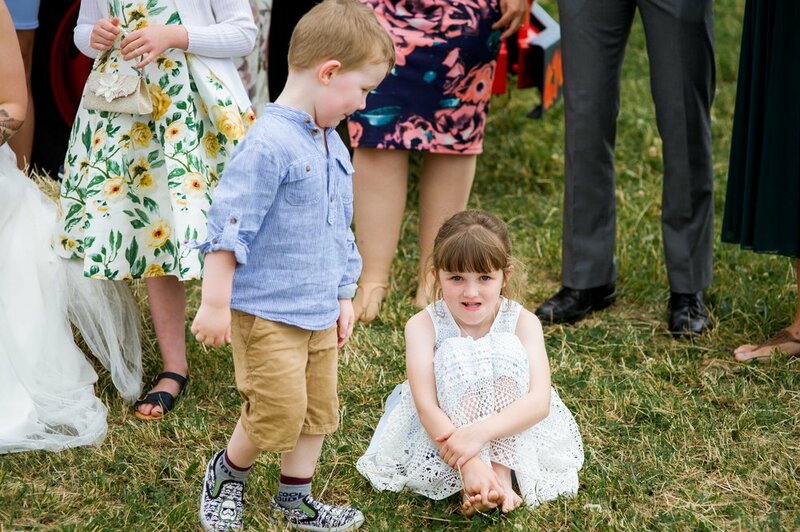 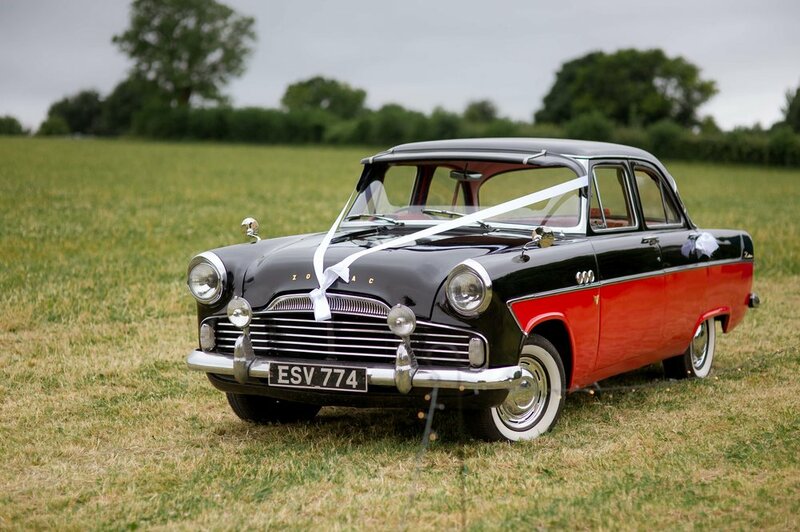 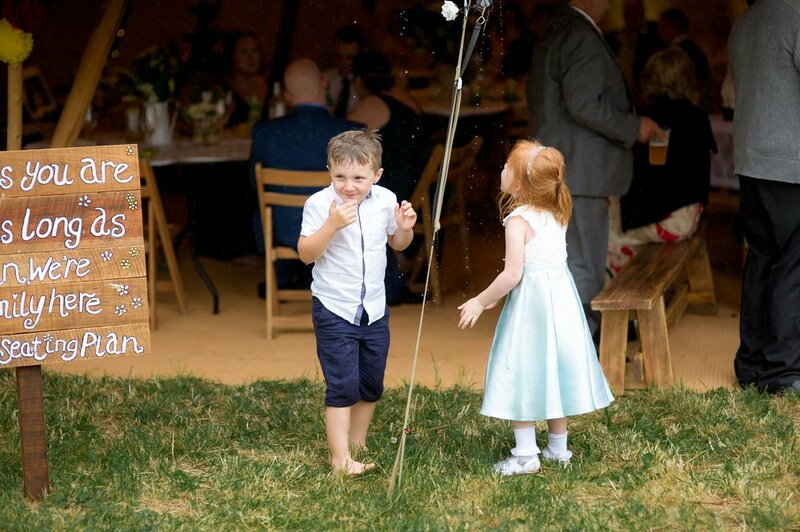 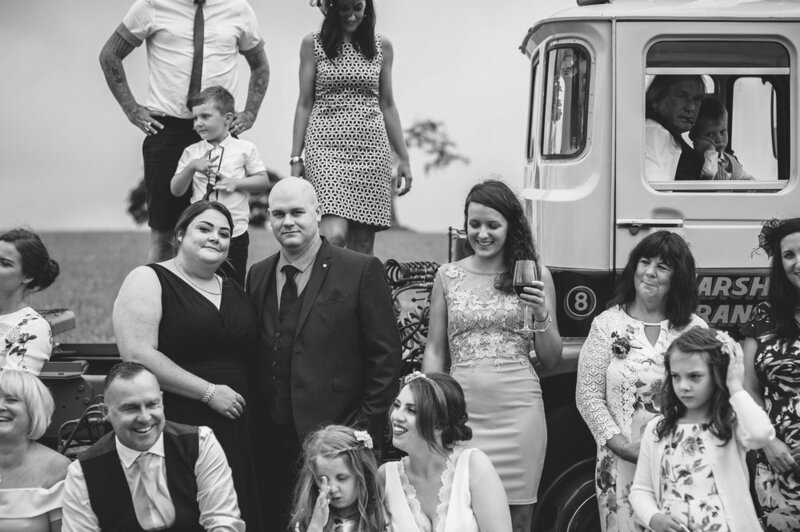 All of your friends and family were also just so wonderful and friendly, it was an absolute pleasure to tell the story of your Wiltshire wedding.